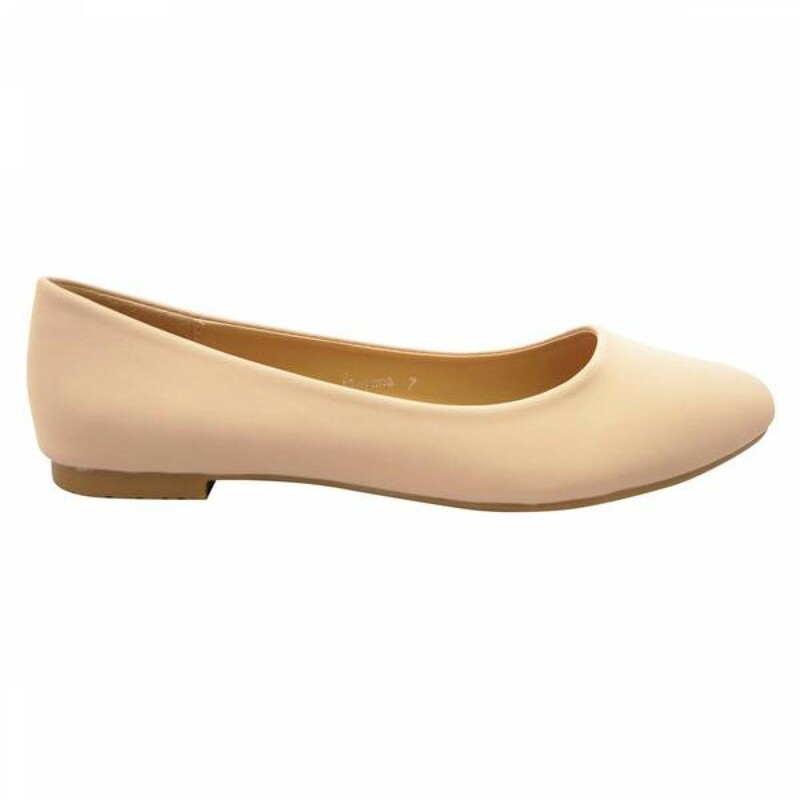 Favorite pump flats ever! Very comfy, stylish and easy to walk in. I had absolutely no issues with these. I\'ll be ordering more in the other colors!